Save $50 for a limited time.Get all five DIGITAL PDFs of our First Impressions Pro intake forms and save big. 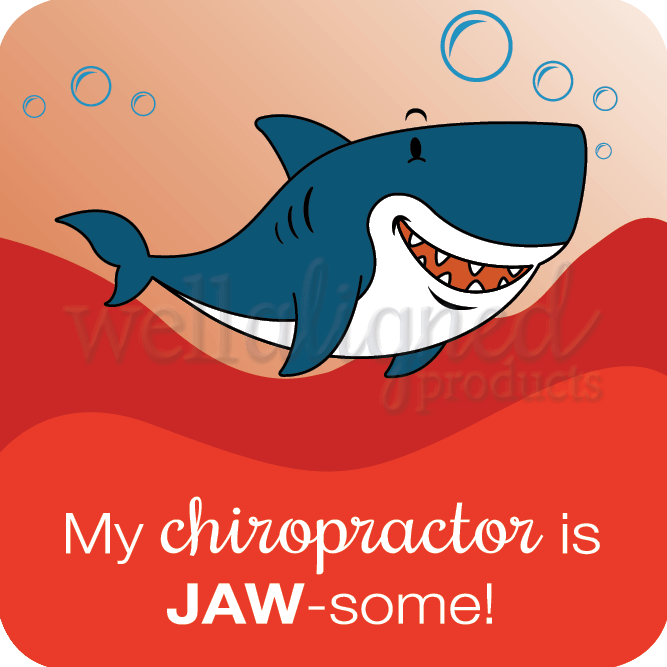 Each design is clean, functional, professional and patient-friendly — the perfect first impression for your practice. 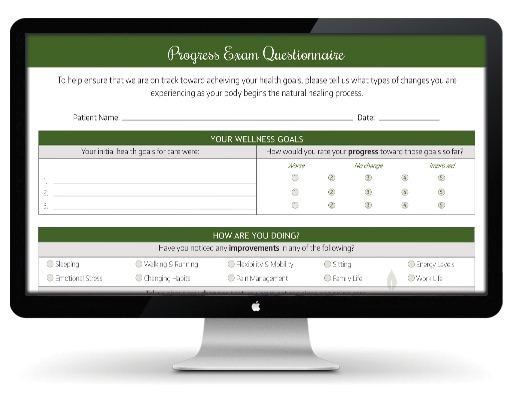 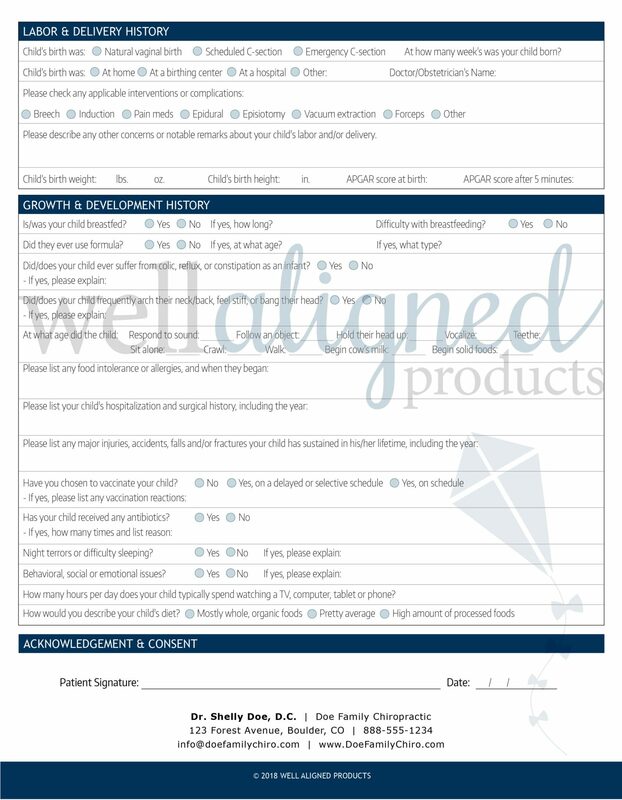 Versatile digital forms can be implemented into your practice in any way a fillable PDF can be used! 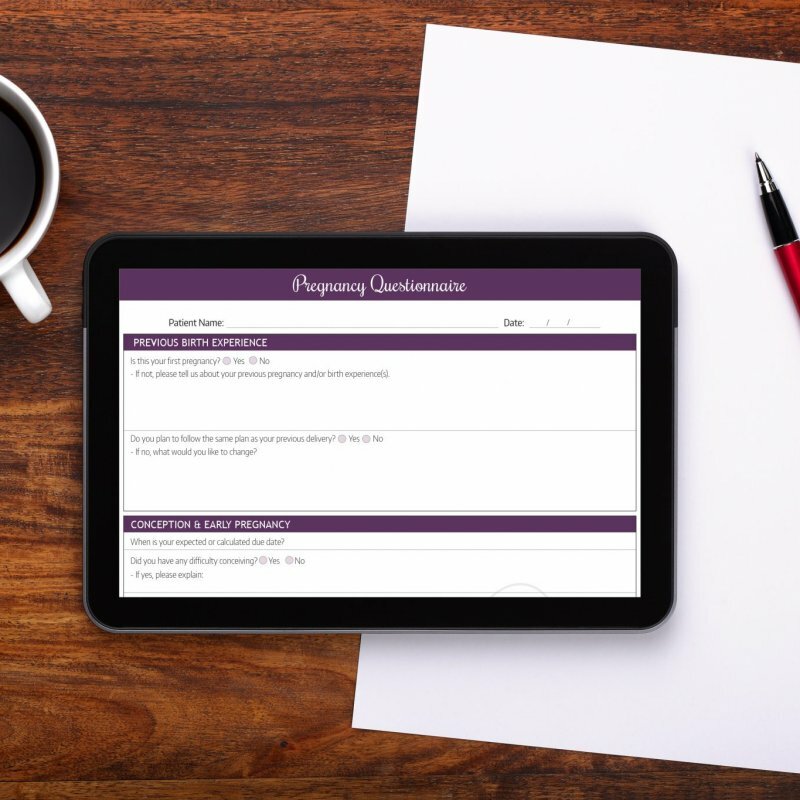 Learn more about Digital Forms, view FAQs and more here. 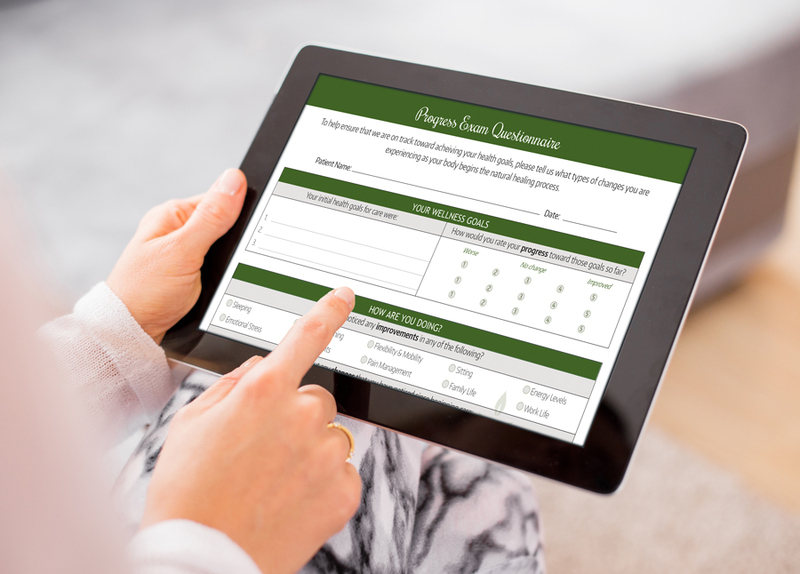 Get more (and save) with WAP DIGITAL First Impressions Pro Forms! 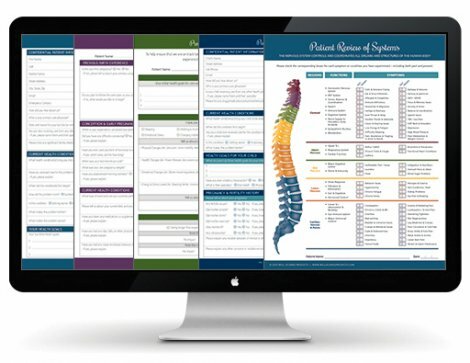 Why pay more for less? 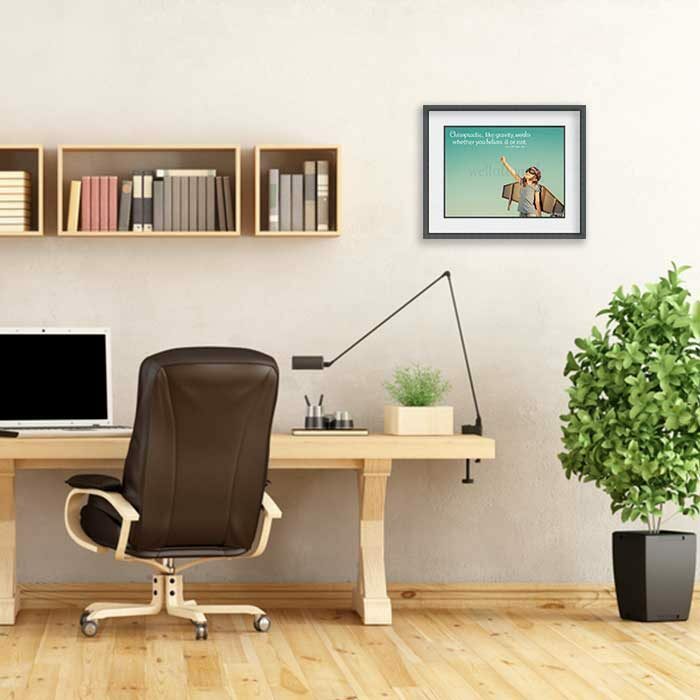 Other companies charge $499 or more for similar products. 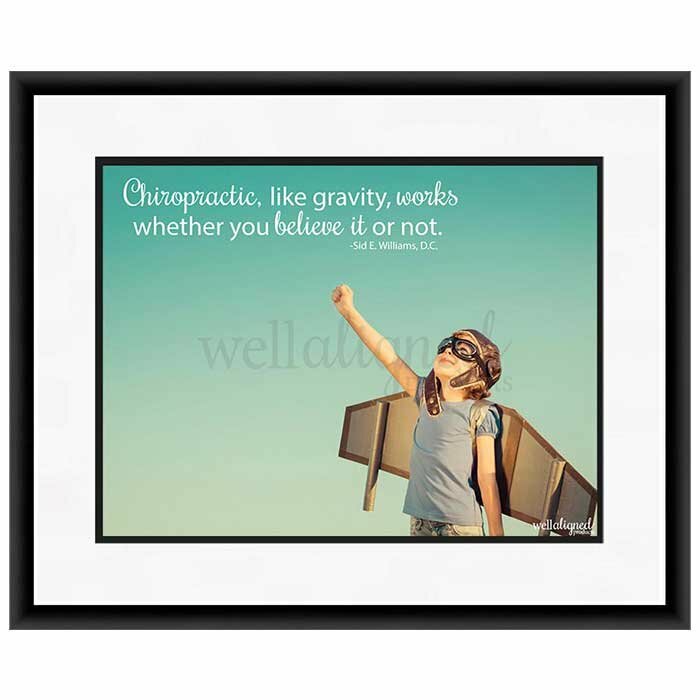 Plus you can trust that WAP forms were created by chiropractors, for chiropractors – so each form is concise and efficient. Don’t make your patients fill out 5+ pages of forms when you can get all the info you need in less time! 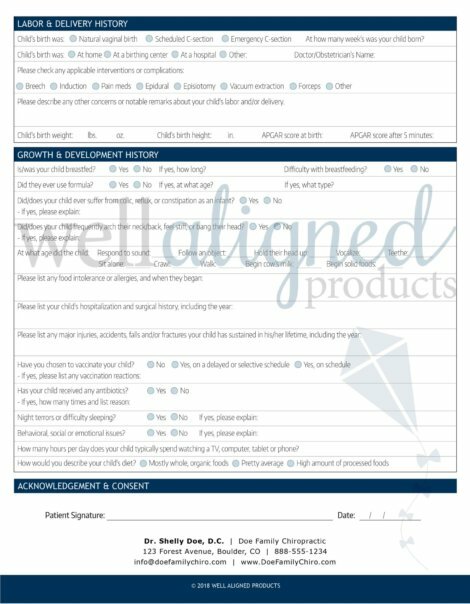 Adobe PDF files that you can integrate your forms any way you want to fit your practice and systems. 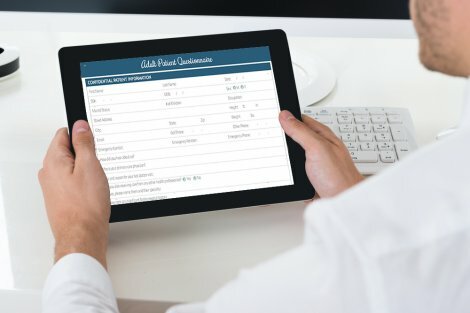 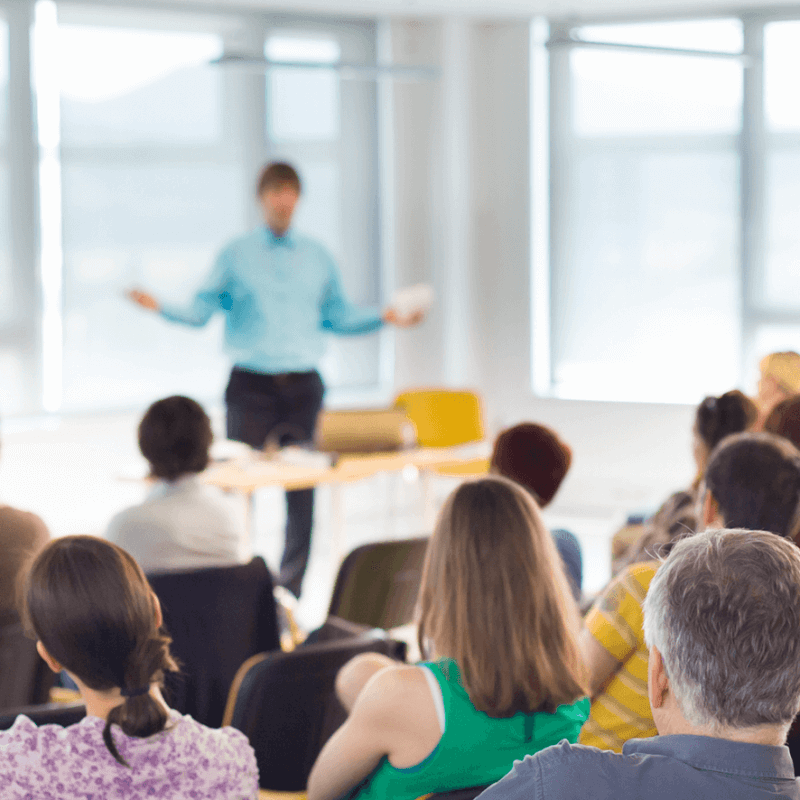 Fillable PDFs can be downloaded, emailed, printed or completed on a tablet. 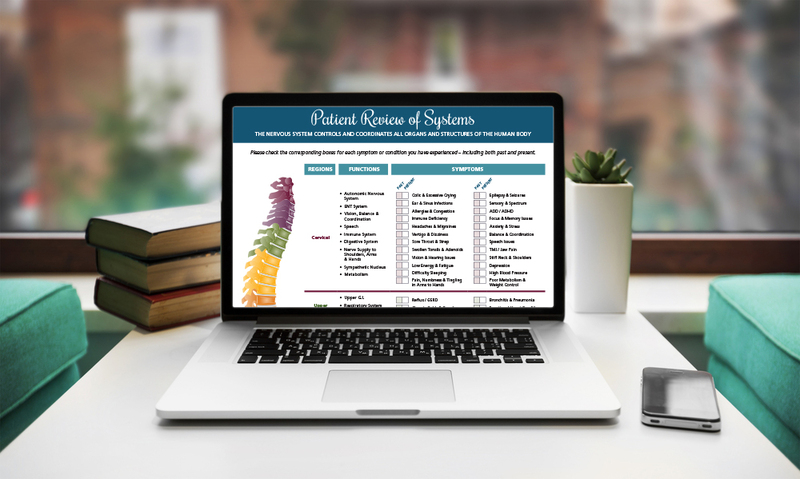 Clean and modern forms are customized with your practice information at no additional cost. 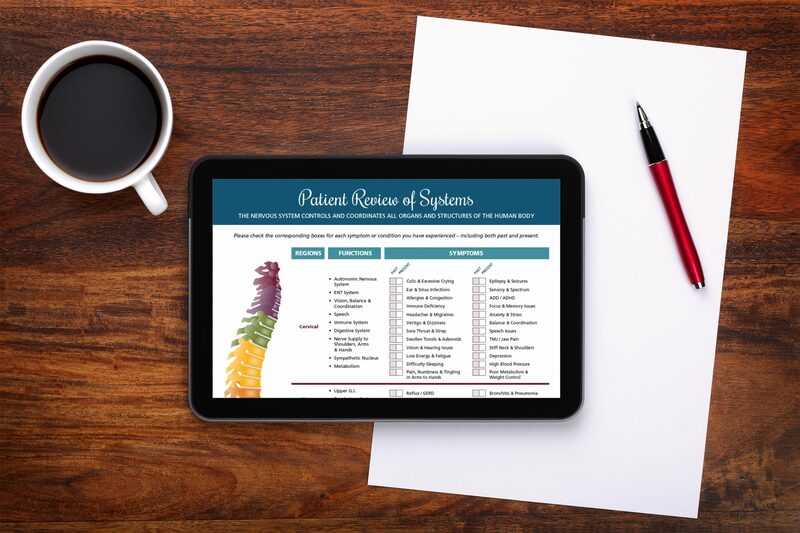 Collect only the most pertinent patient information, making them faster and easier for patients to complete. 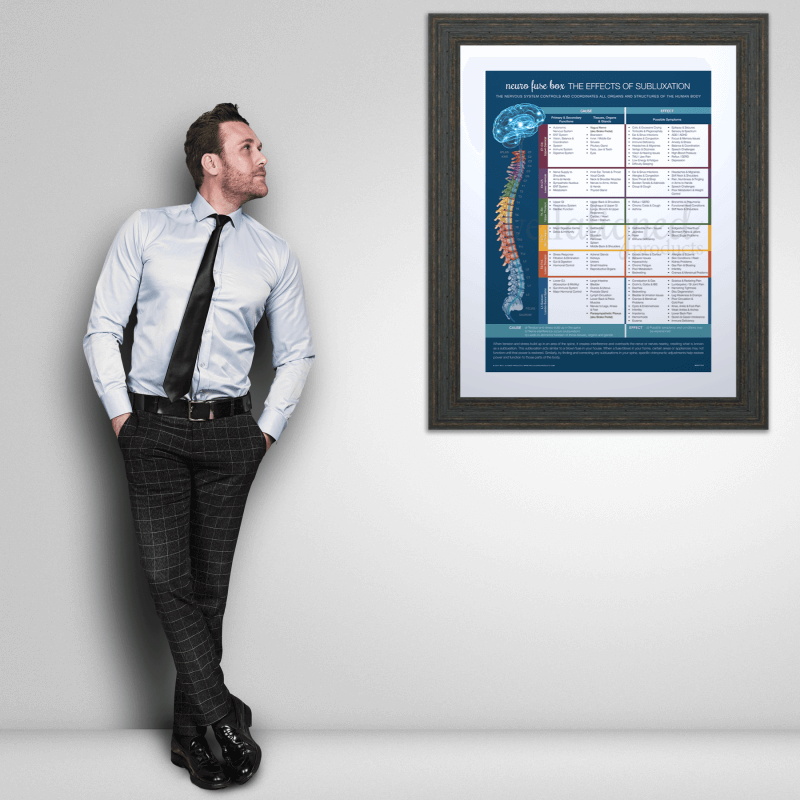 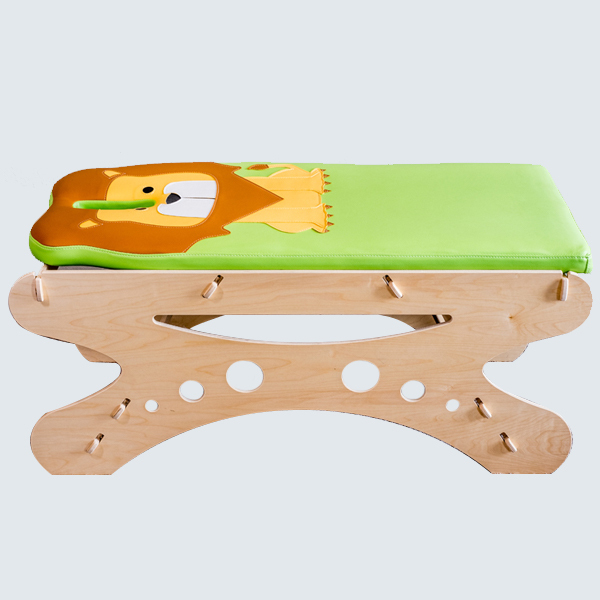 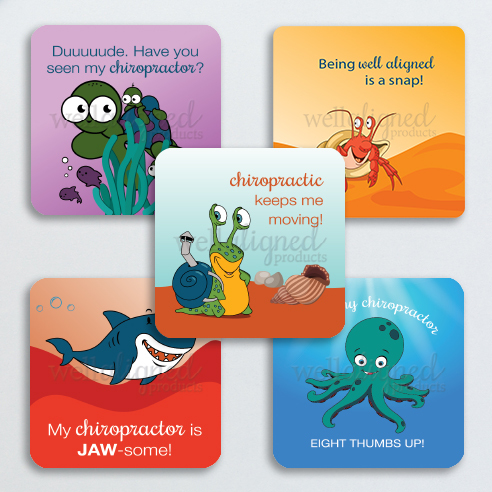 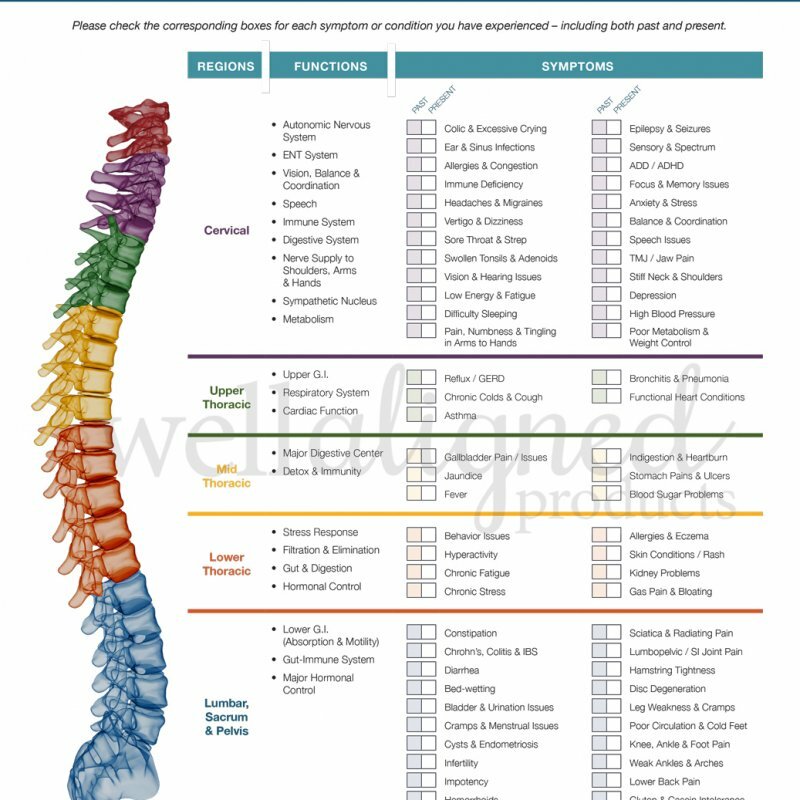 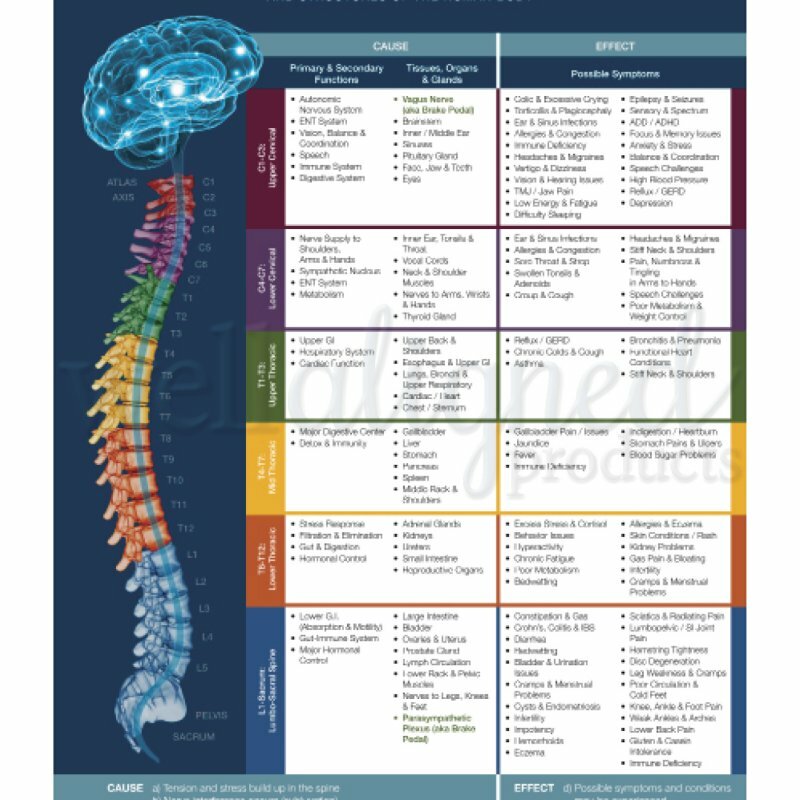 Organization and layout of information makes them more functional and efficient for chiropractors and staff. 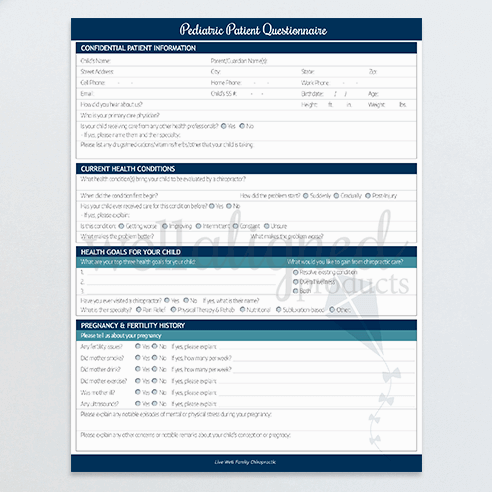 Your digital order will include a .zip file with a variety of PDFs that can be implemented as you wish. 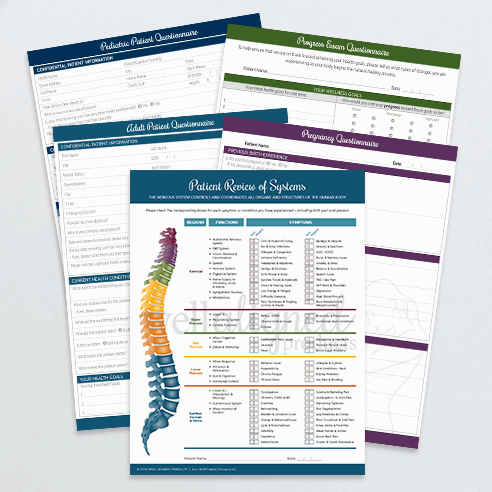 We’ll even add your customized practice info to each file prior to delivery. 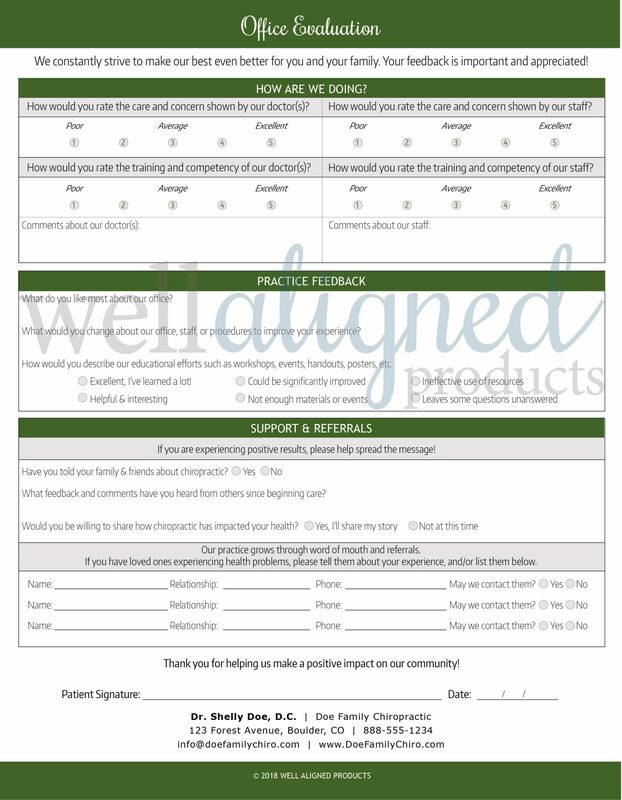 All five individual PDF files for each of the five WAP intake forms. 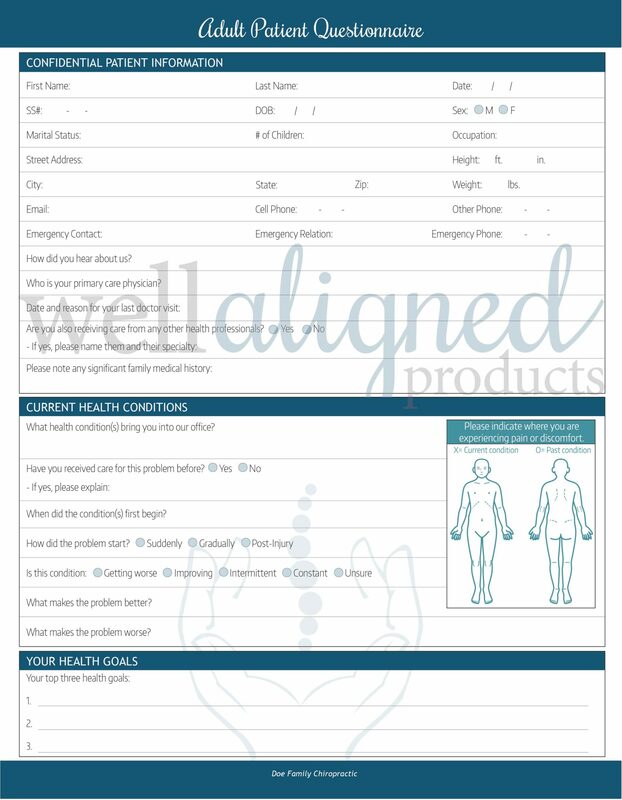 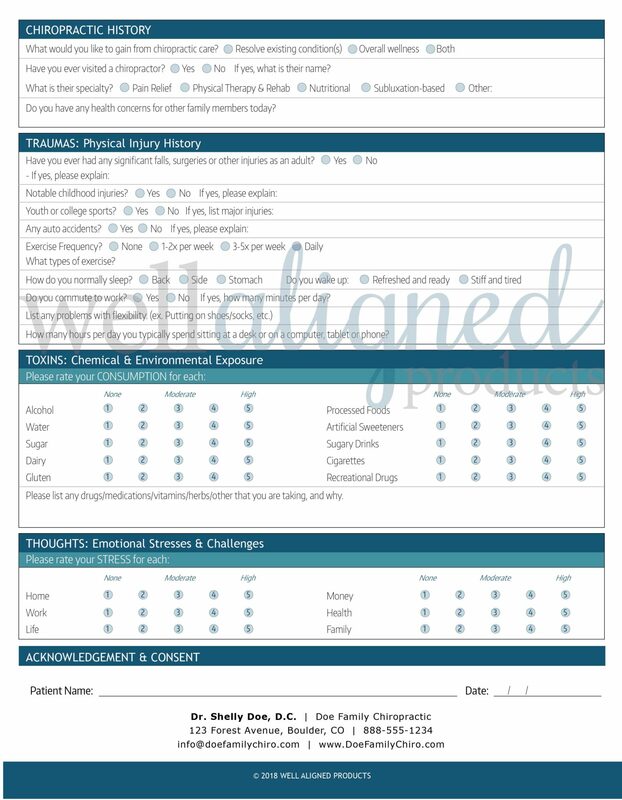 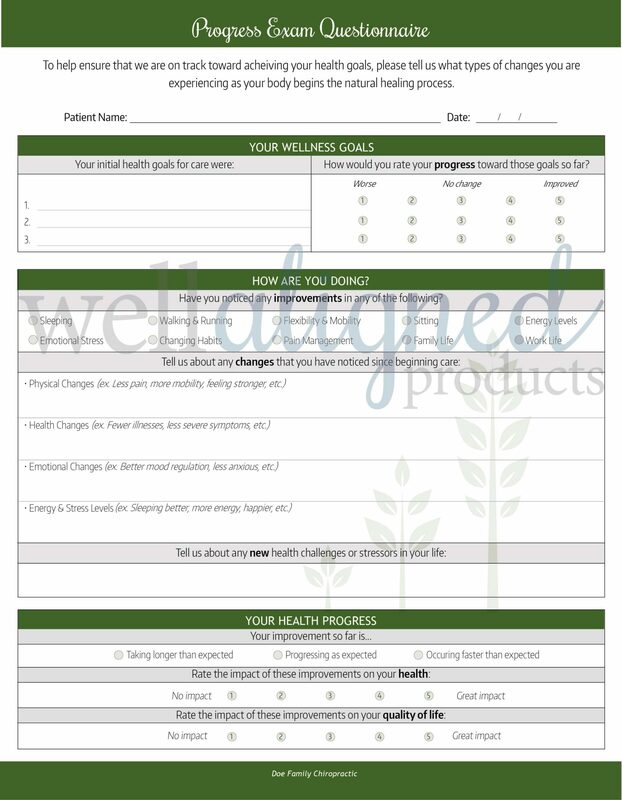 Adult Intake Pack includes both the Adult Intake Form + Patient Review of Systems in a single PDF for simplicity. 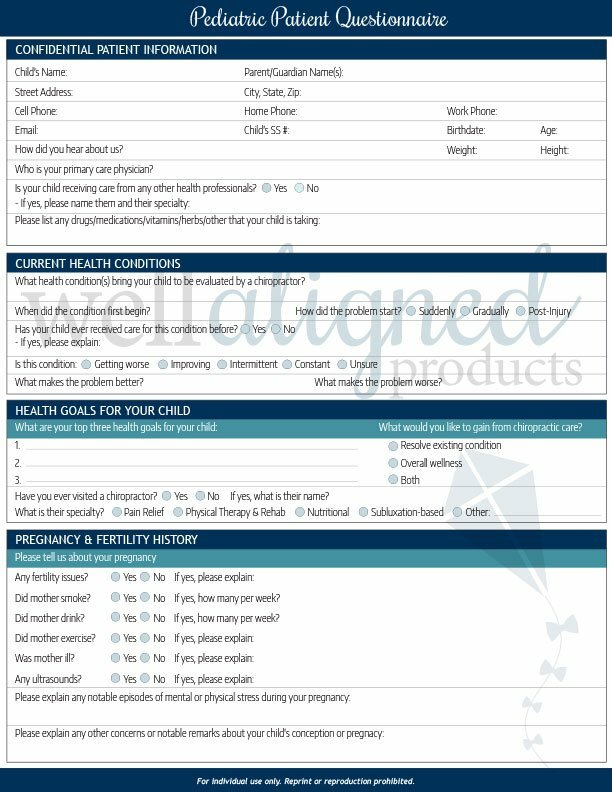 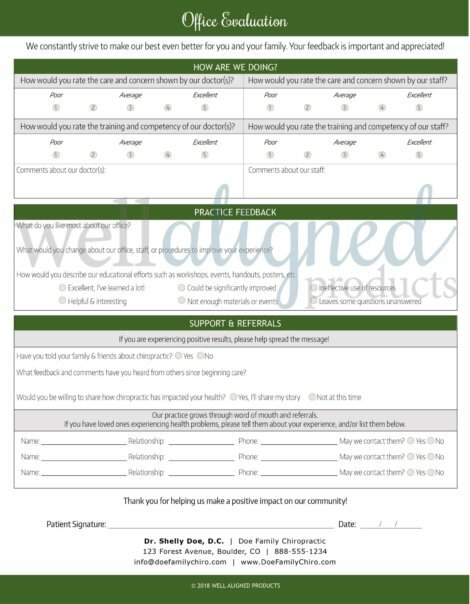 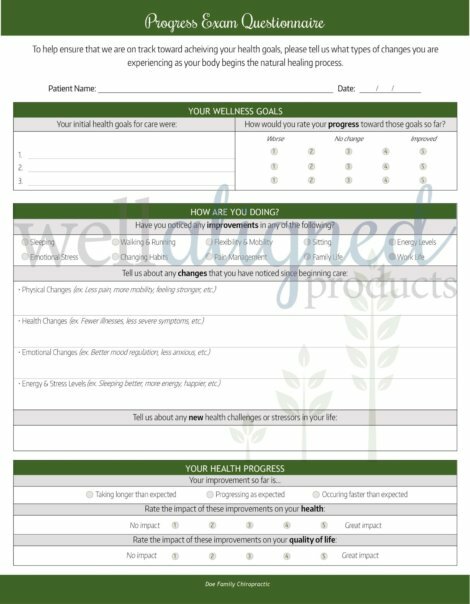 Pediatric Intake Pack includes both the Pediatric Intake Form + Patient Review of Systems in a single PDF for simplicity. 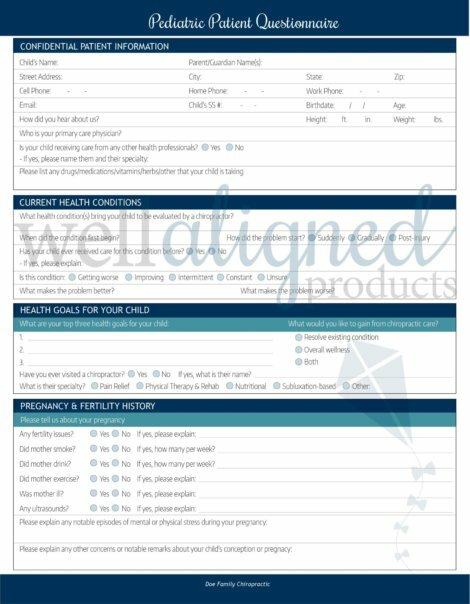 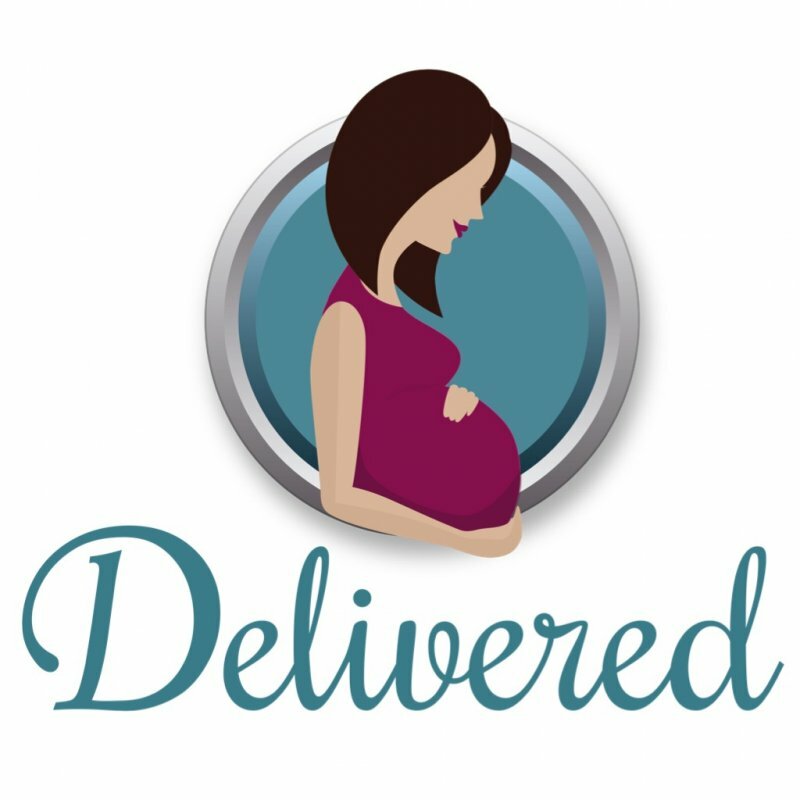 Pregnancy Intake Pack includes the Adult Intake + Patient Review of System + Pregnancy Intake Questionnaire in a single PDF for simplicity. I understand that WAP is not responsible for integrating digital forms on my website, or into my practice systems or procedures. 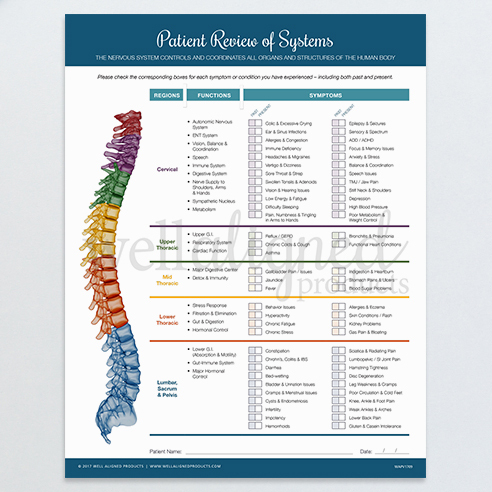 The implementation of the digital PDF files is my responsibility. 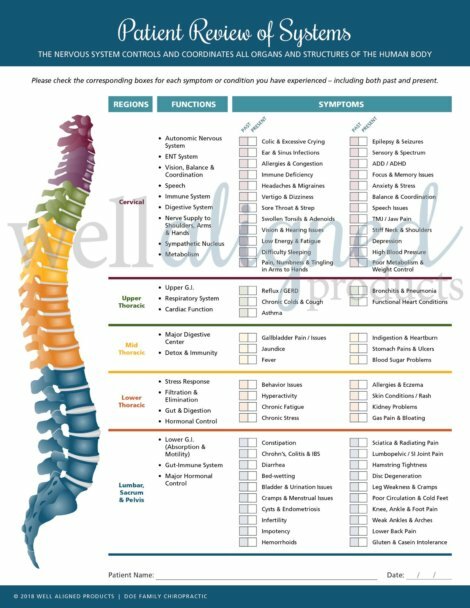 I understand that use of WAP digital forms is limited to one chiropractic business. I understand that I will receive a form via email that must be completed and submitted in order to customize my digital forms, and that my order cannot be processed until I submit the form. 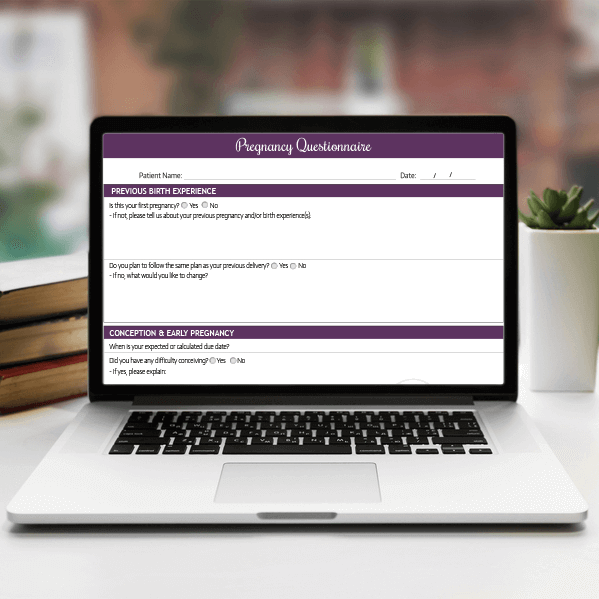 I understand that digital products are non-refundable once the customization form has been submitted and custom graphic design work has begun. 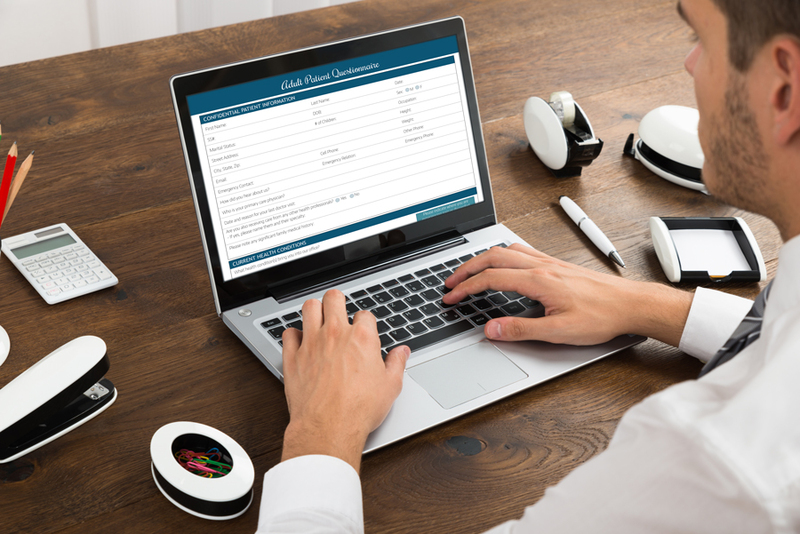 I understand that if I need to make any future changes to my digital forms such as a change of address or other contact information, additional fees may be required.